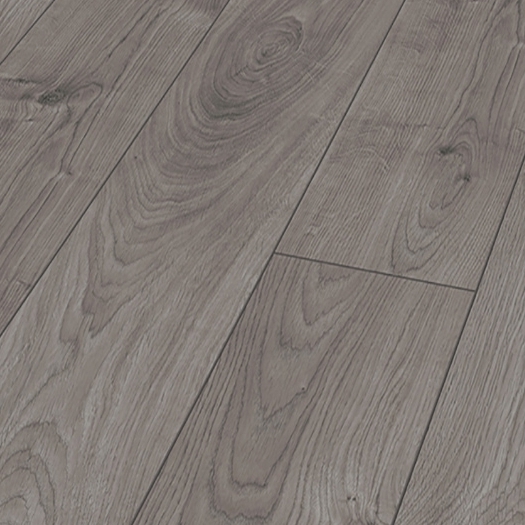 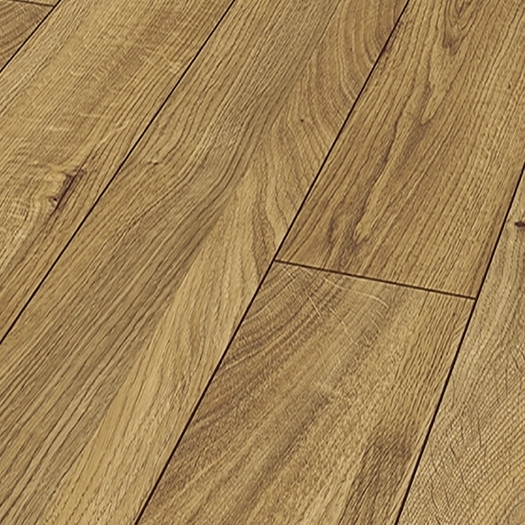 A laminate floor is a layered floor built around a watertight, glued High Density Fibre (HDF) board. 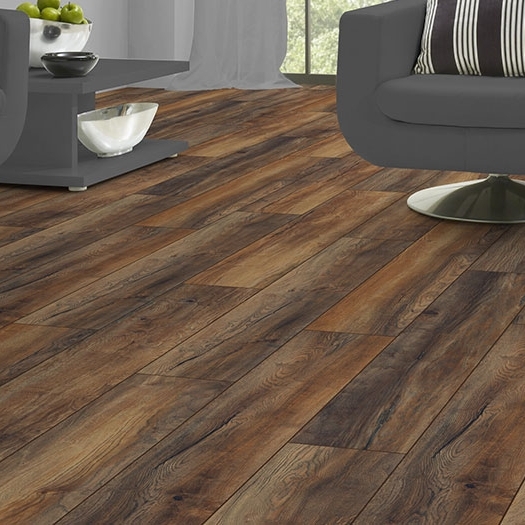 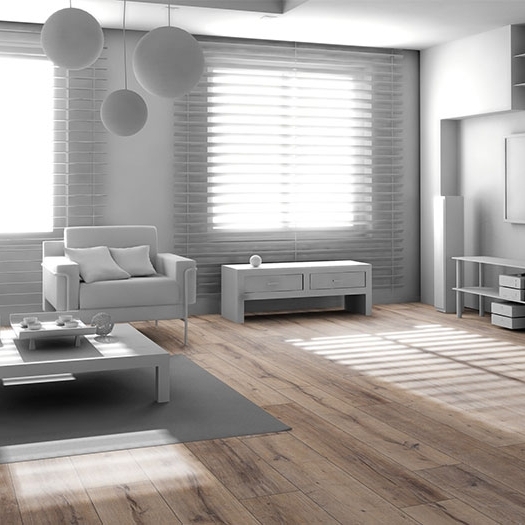 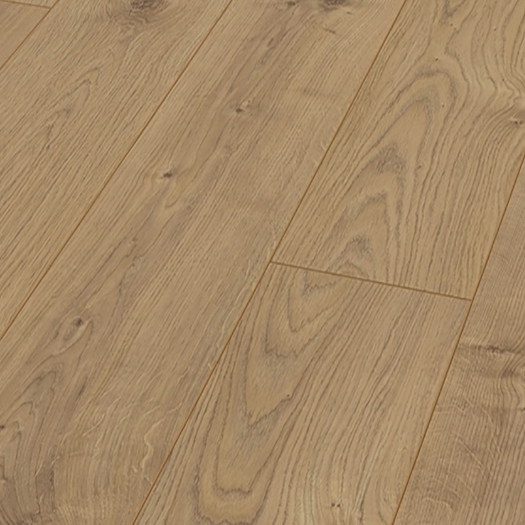 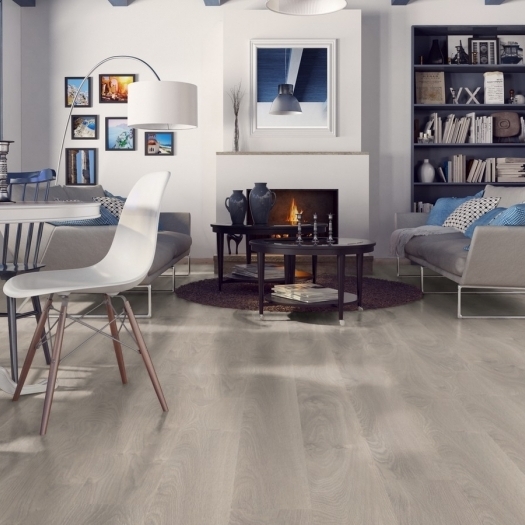 The top layer of your laminate floor is resisent to stains, wear impact, scratches, burns and household chemicals and it is this top layer that defines the actual look of your floor. 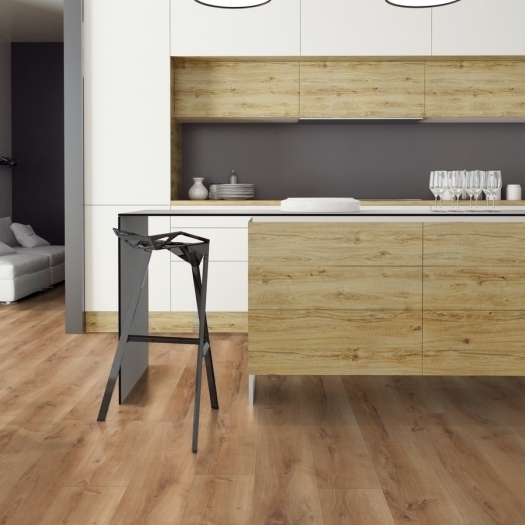 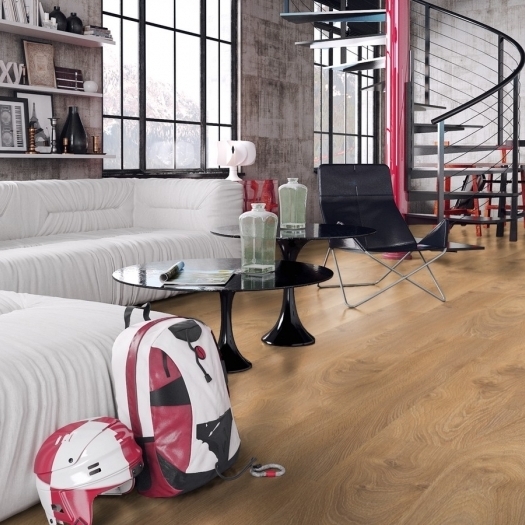 It is inspired by natural wood however with the durability of a man made product designed for living. 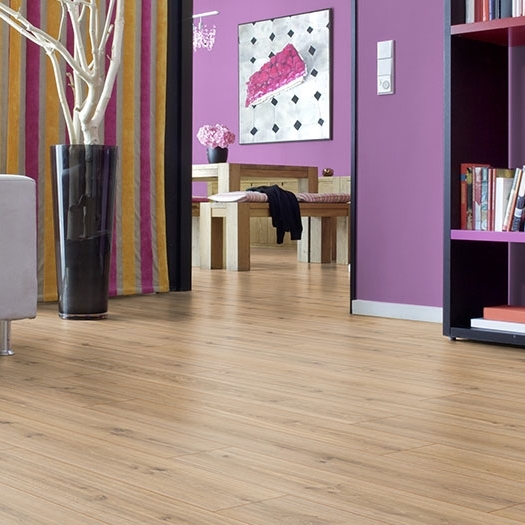 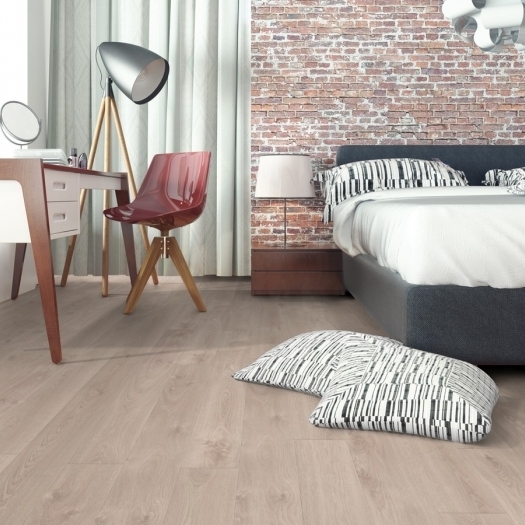 Available in many different colours, thickness and finishes, laminate floors are the top selling flooring product on the market! 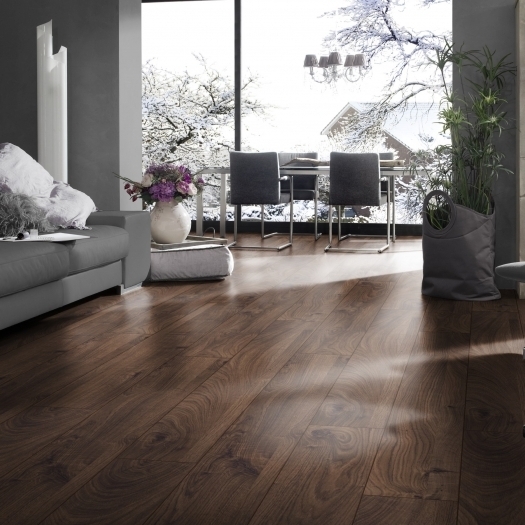 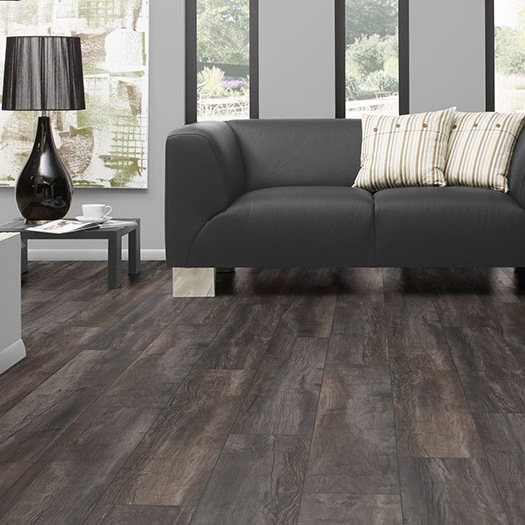 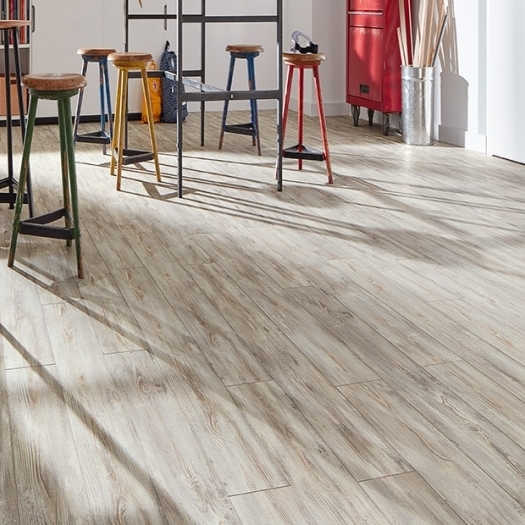 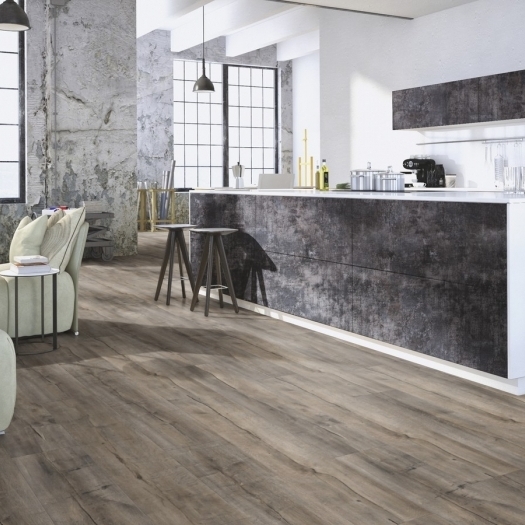 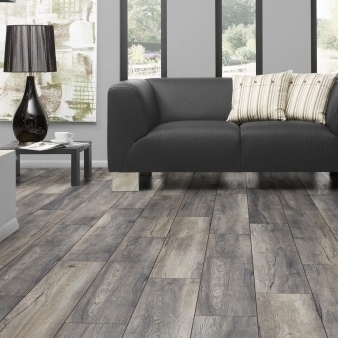 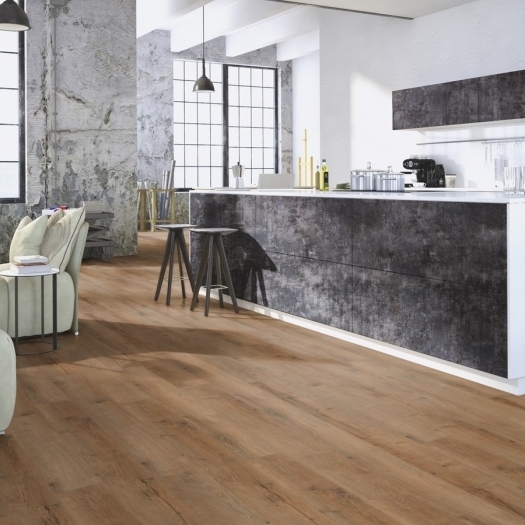 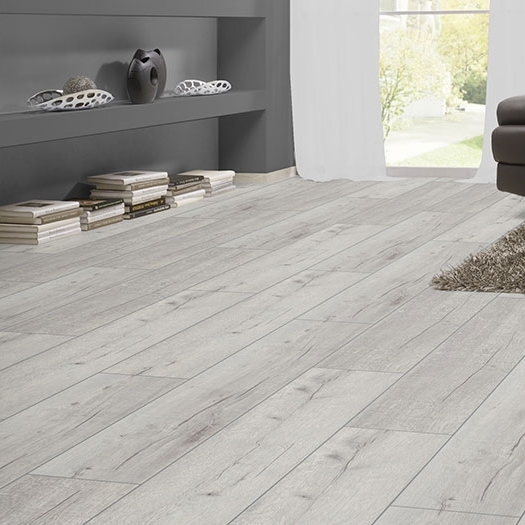 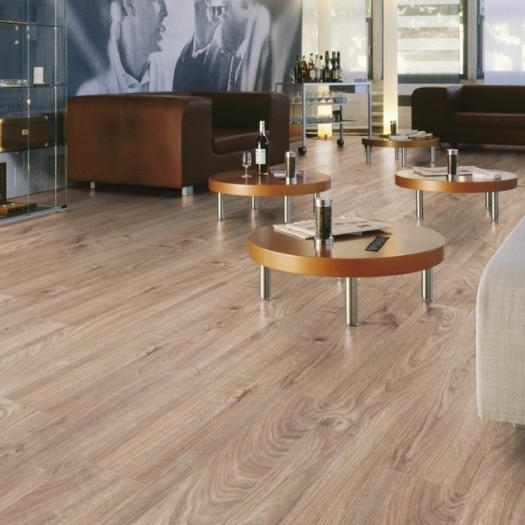 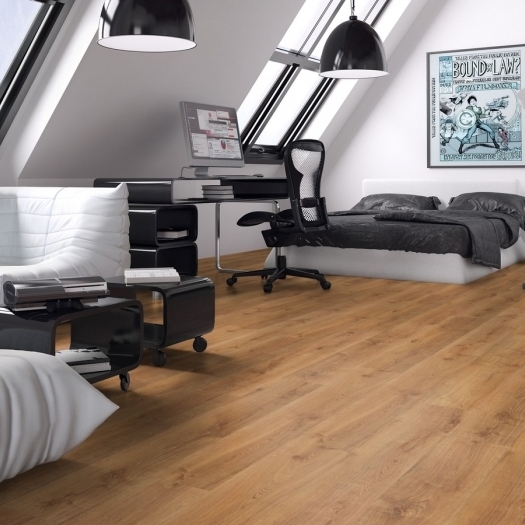 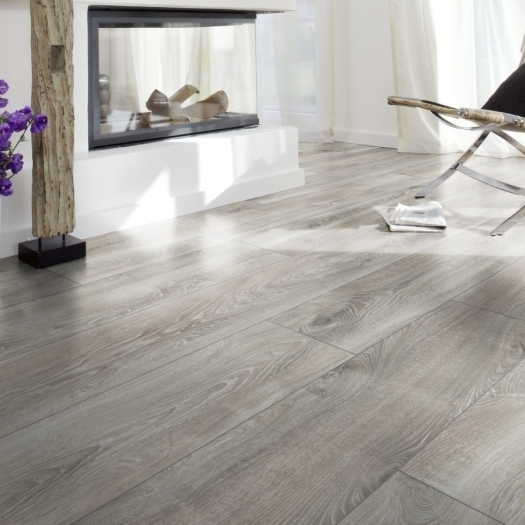 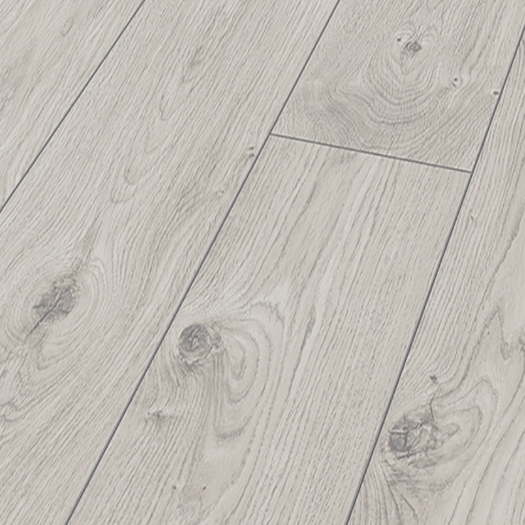 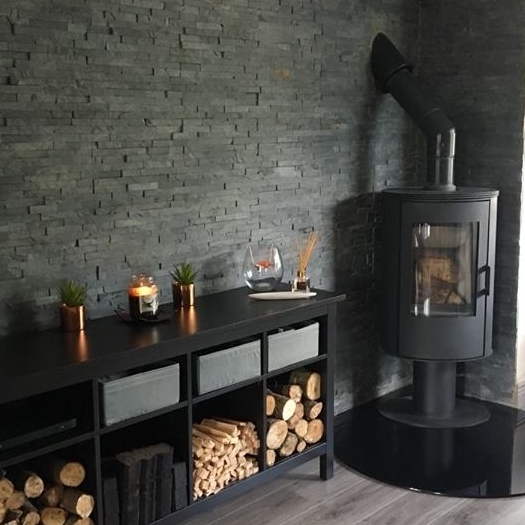 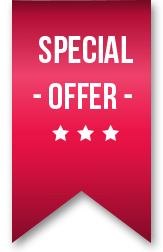 Drop into one of our showrooms to view our complete range of flooring products.